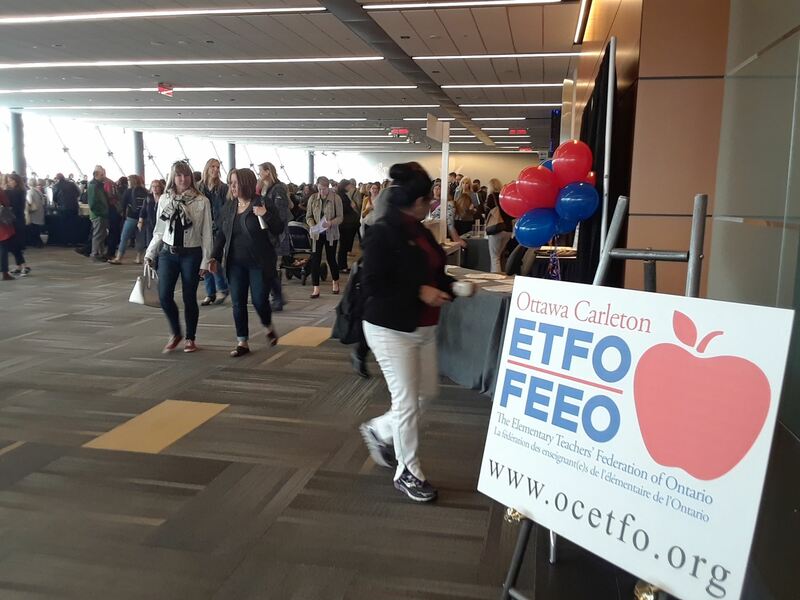 The OATA was present at the Ottawa Carleton ETFO/FEEO Publishers Display Day on Friday, April 12, 2019 in Ottawa. 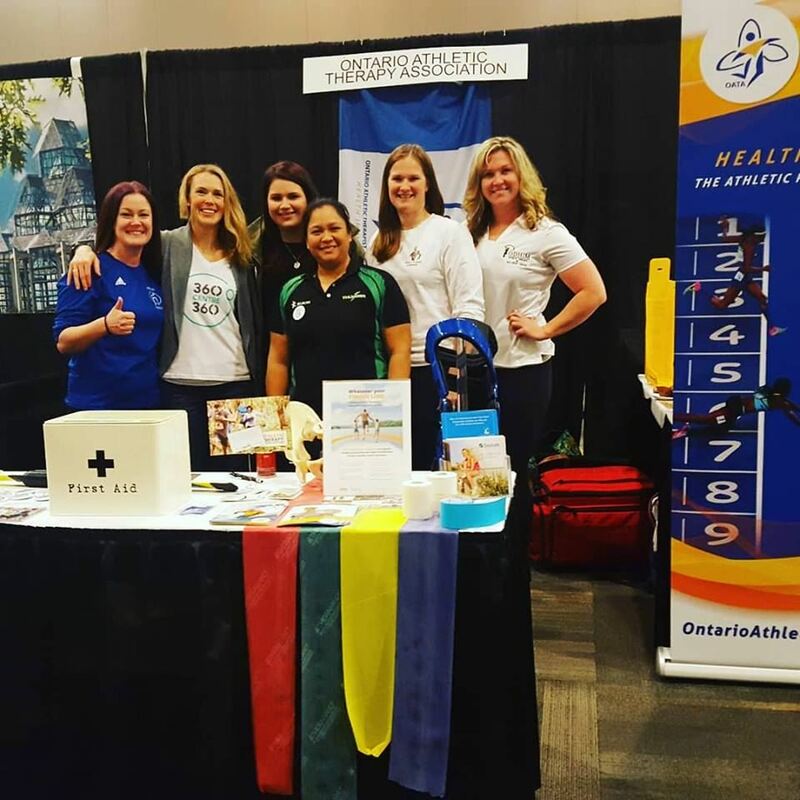 The team of OATA members spoke to elementary school teachers about the benefits of Athletic Therapy. 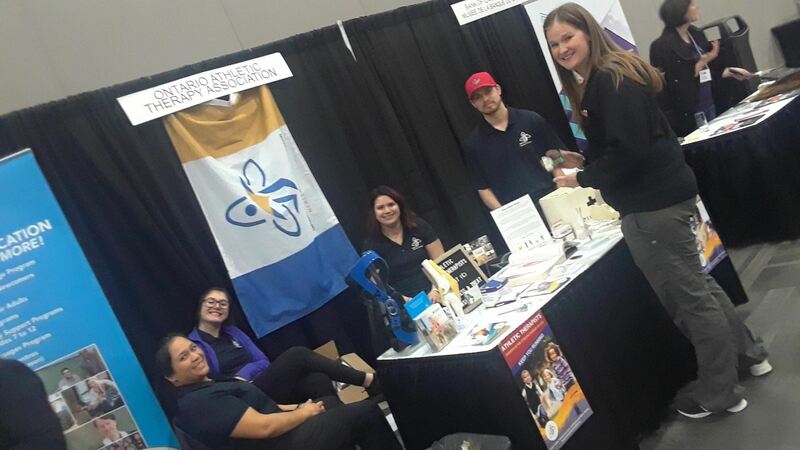 Thanks to members Vanessa Harrington, Kirsten Kidd, Kathleen DeJesus-Gauthier, Chris Nelson and special thanks to District 3 leader Megan Stewart for organizing the showcase. Big bad Soviets? Broadstreet Bullies? Boston Bruins? Throughout the 1970s Ken Dryden famously protected Team Canada and Montreal Canadiens nets from those imposing threats. Now he’s on a mission to fight a far more serious threat – on behalf of young Canadian athletes in all sports, at all levels. 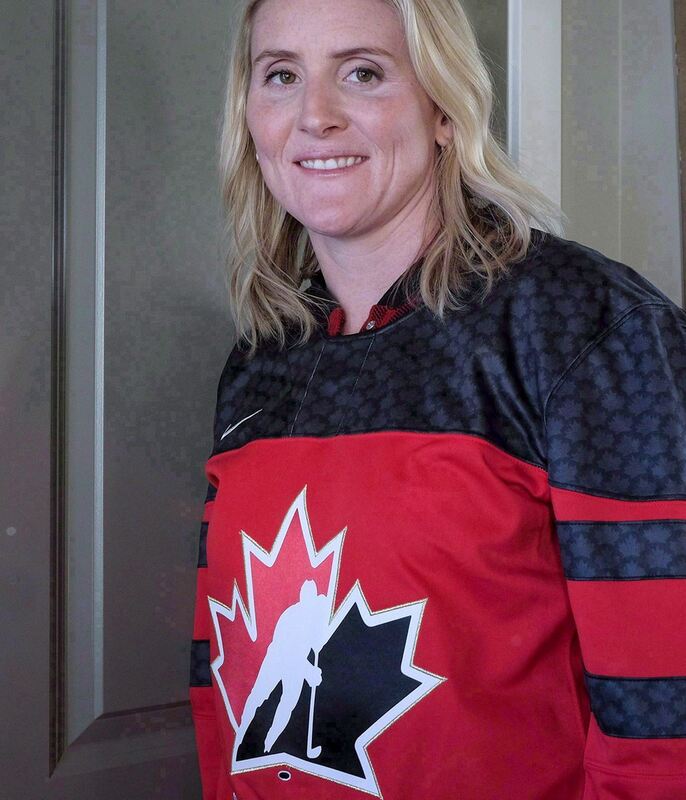 The Hockey Hall of Fame goaltender and former Liberal cabinet minister on Wednesday will tell a parliamentary subcommittee studying sports-related concussions in Canada that the problem is no longer awareness. Rather, per a copy of his planned remarks obtained by Postmedia, Dryden will tell the subcommittee that there “is plenty of awareness. The problem is sports decision-makers who don’t take this awareness, and act. 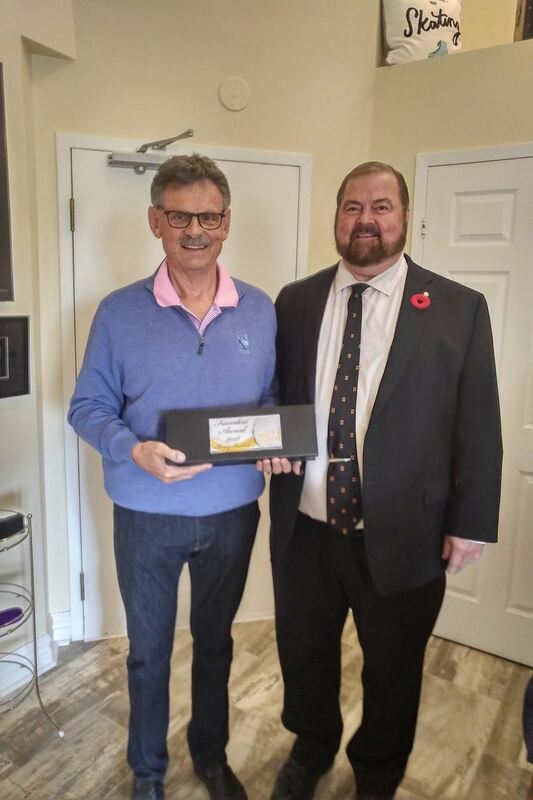 Jamie Laws, previous OATA Founder’s Award recipient presented Barry Bartlett the 2018 Founder’s Award recipient with this special recognition on Sunday, October 27. The presentation was to have been done at the OATA Annual Meeting in April, but the ice storm prevented both Jamie and Barry from making the trip to Kingbridge. 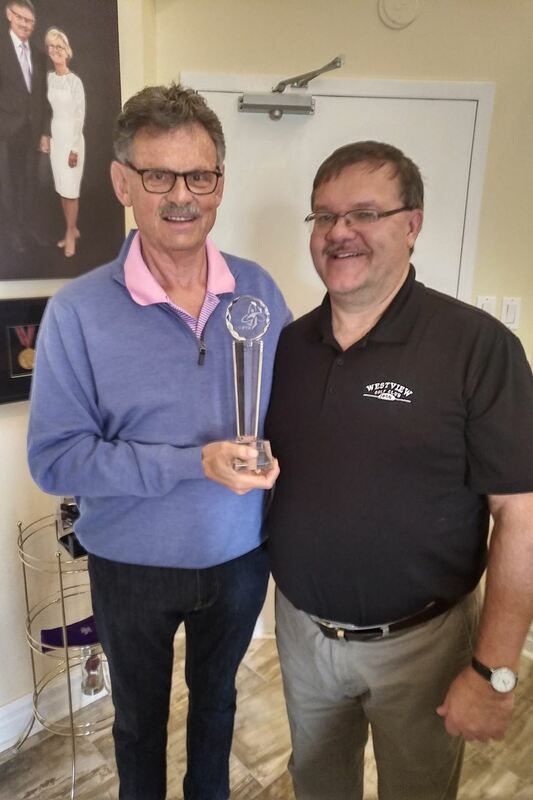 Barry Bartlett with OATA President Drew Laskoski and Jamie Laws on the occasion of the belated presentation of Barry’s Founder’s Award. 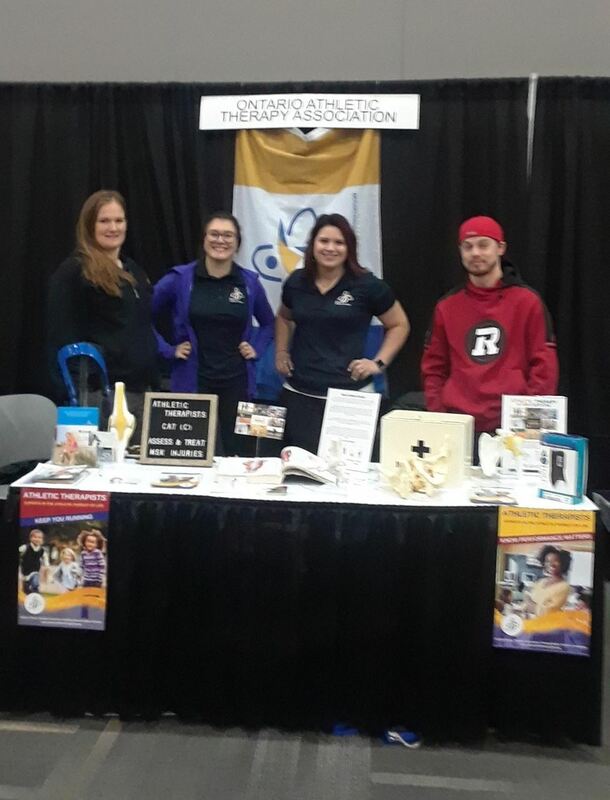 2015 marked the 40th anniversary of the OATA and the launch of the White Paper on the AT profession in Ontario and in Canada. During the development of the White Paper, research revealed more details on the profession’s founders in the GTA. 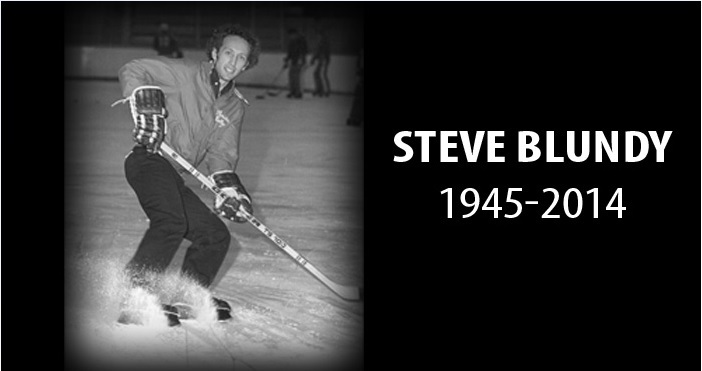 The 10 individuals who met at the Maple Leaf Gardens in Toronto on April 24, 1965 have all passed. It was decided the “Founders” should be officially acknowledged and a Founders’ Award given annually to those who demonstrate those same leadership qualities. In their honour, criteria was established for an annual award. Recipients will be announced at the AGM reception every year. The recipients will have distinguished themselves through leadership in the profession and through efforts that have served to advance the profession. 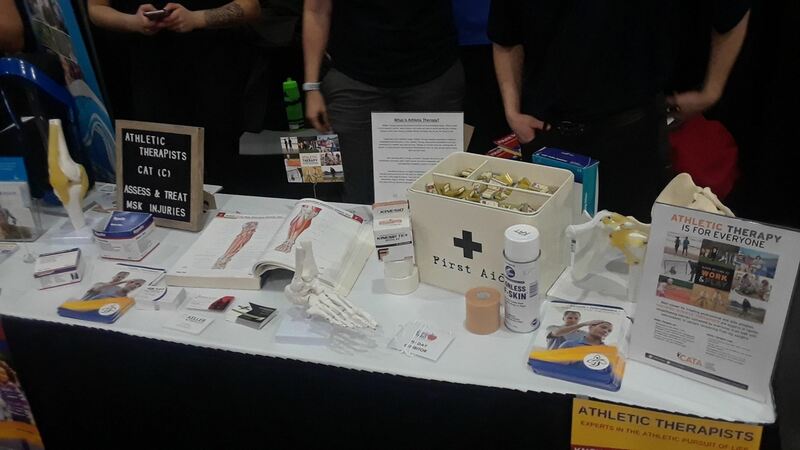 Lots of great things happen in sport and rehabilitation medicine that impacts how ATs practice and work with joint injuries and clients facing joint replacements. Be sure to sign up for the March 30, 2019 Knee Summit. We have three orthopaedic surgeons speaking and sharing insights into new knee surgery techniques, latest in injectibles and the shift in some hospitals to same-day surgery. Three top-notch ATs and other rehab peers presenting on their own experiences helping people with ACLs and other knee complaints. Be top of your game when it comes to the often-injured knee. See you at Kingbridge’s annual educational event. Take advantage of the Dedicated Learner Fund and pay monthly at early bird rate to save your seat at the Summit and not break the proverbial “bank” in terms of your own pocketbook. How will the legalization of cannabis affect athletes? While there’s been plenty of discussion around the pending legalization of cannabis, its effect on athletes hasn’t been part of the conversation. One of the reasons for the absence of dialogue is marijuana’s reputation for impairing, not improving athletic performance, which makes cannabis a poor workout partner. 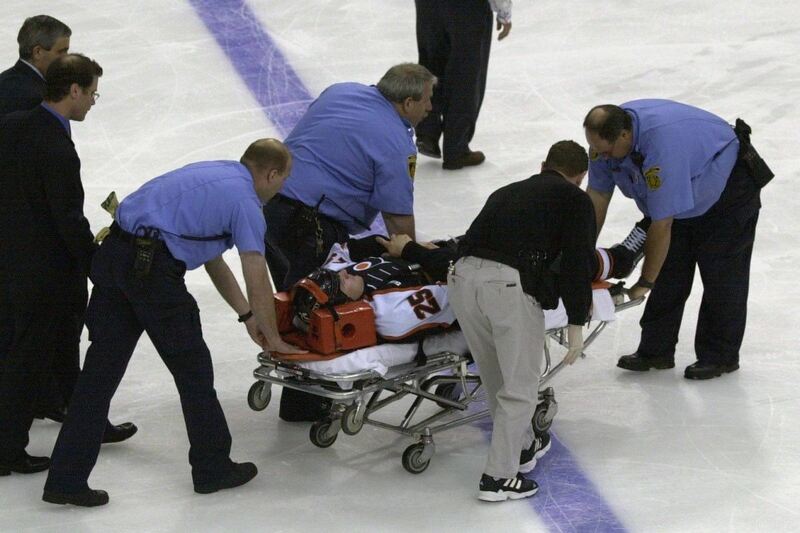 Medics had to carry Keith Primeau off the ice on a stretcher after a hard hit during a 2000 Stanley Cup playoff game. Primeau, who retired from the NHL in 2006 after his fourth documented concussion, suffers from lightheadedness, anger and other symptoms common in athletes who have suffered brain trauma. Former Flyers captains Keith Primeau and Eric Lindros both had their NHL careers disrupted or ended by concussions and have dealt with Post-Concussion Syndrome. The former hockey stars think that while the NHL has made progress with concussion protocols in recent years, the league needs to do much more to support research on concussions and CTE. 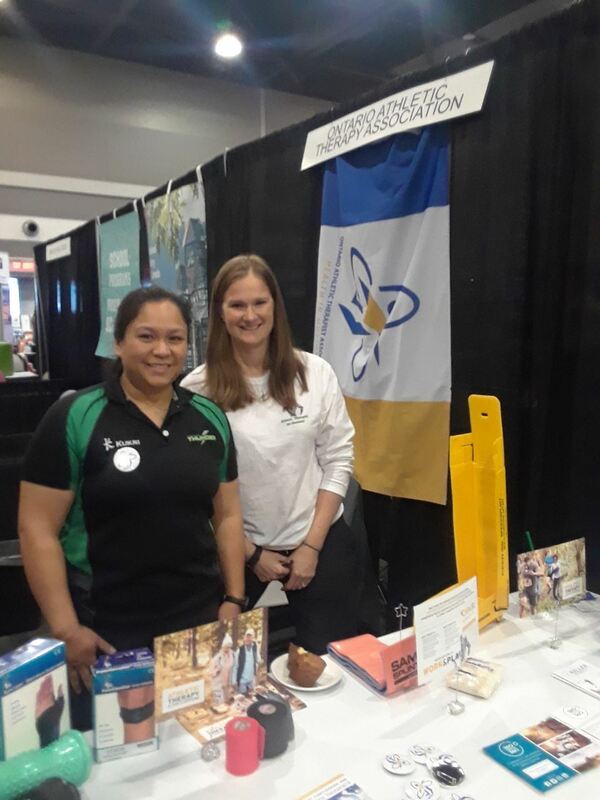 The OATA was present at the Carleton Ottawa Carleton ETFO/FEEO Publishers Display on Friday, April 27, 2018 in Ottawa. 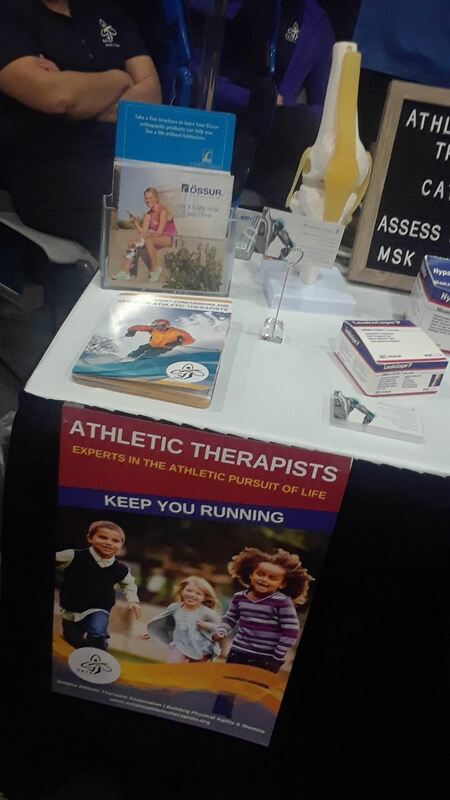 The team of OATA members spoke to elementary school teachers about the benefits of Athletic Therapy. 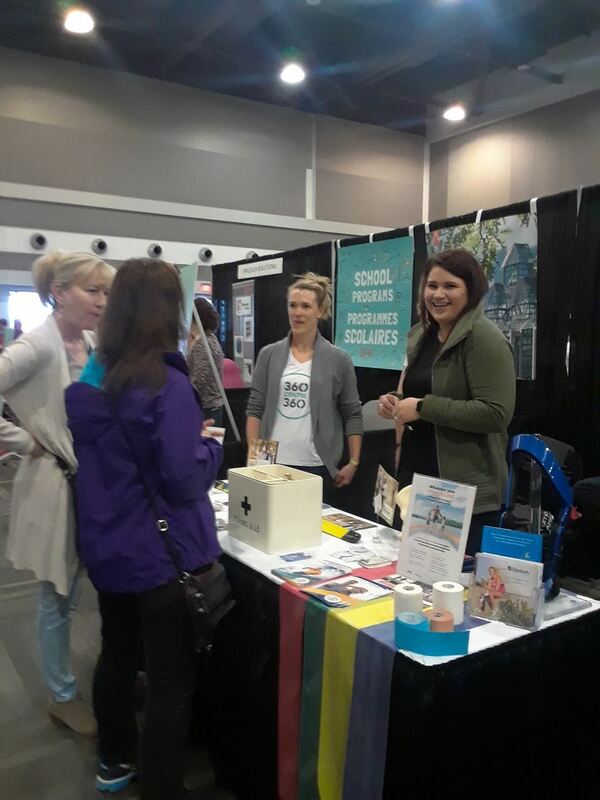 Thanks to members Jennifer Bushell, Kathleen De Jesus-Gauthier, Kristen Kidd, Vanessa Harrington, Ashley Hill and a special thanks to District 3 leader Megan Stewart for organizing the showcase. The passage of Rowan’s Law by the province is merely a step in the right direction. 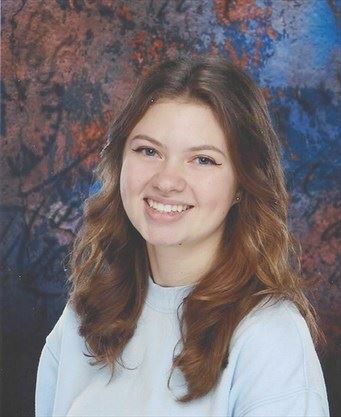 Long overdue, especially since Ottawa-area high school rugby player Rowan Stringer died in 2013 from the impact of two concussions in a week, the concussion protocol bill was passed in March. To be clear — legislation will not prevent concussions. For that, there is a much different conversation required to safeguard activities in which humans participate and collide with themselves or the ground. EDITOR'S NOTE: This story is intended as a supplement to the article, Heads up! 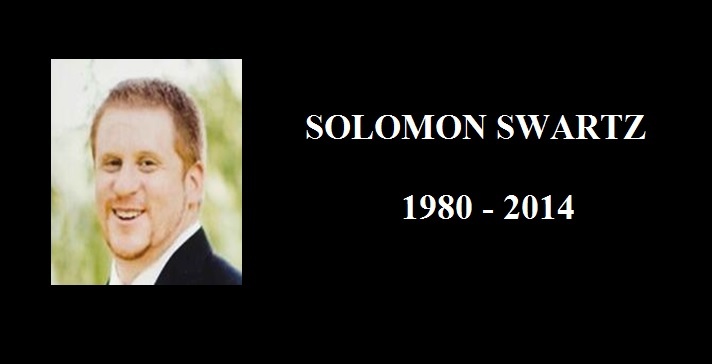 Rowan's Law is solid step on path to concussion awareness. When Michelle Stewart fell off her horse she did precisely what people have been advising for years — she climbed back on. Little did the now 18-year-old Niagara College student know that wasn’t such a good thing. Why don’t professional football players reveal their concussion symptoms? Health-care professionals and researchers who deal with patients on a day-to-day basis know that changing human behaviour can be a difficult task. You might expect, if you explain how dangerous behaviour can result in immediate, and possibly long-term, negative effects, most people would decide to stop such behaviour. Unfortunately, this is often not the case. Many Canadians still make the decision to drink and drive, or text and drive or consume a diet high in fat and calories. These are only a few examples of behaviour that continues despite the potential negative consequences. This type of behaviour is also seen in athletes with concussions. On Tuesday, the Research Institute at the McGill University Health Centre published a study titled "Why Professional Football Players Chose Not to Reveal Their Concussion Symptoms during a Practice or Game." We examined 454 CFL players and planned and completed the study in conjunction with the CFL league office and the CFL Players Association (CFLPA). 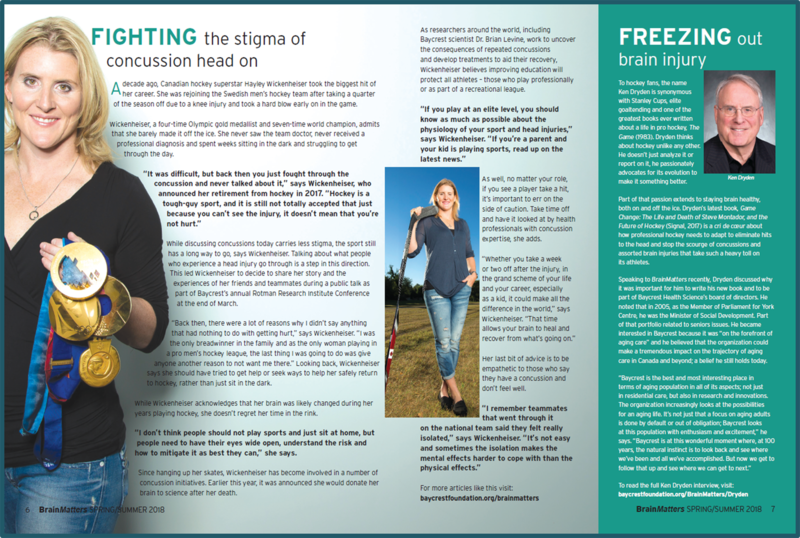 Our research revealed that around 25 per cent of the football players believed they had suffered a concussion while playing football during the 2015-16 season. Unfortunately, around 80 per cent of these athletes decided not to seek medical attention for a concussion at least once during the 2015-16 season. Click HERE to view Gordon's Hall of Fame Biography of his enduring service to the profession of Athletic Therapy.